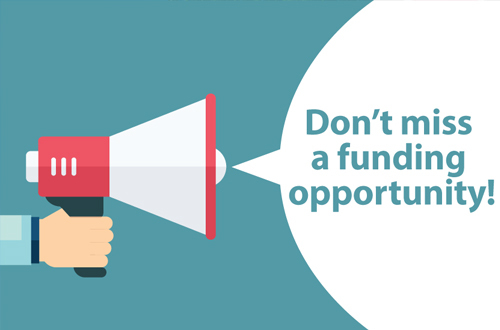 Grants are available for voluntary groups, schools, local authorities and health bodies in England to carry out projects that will improve their local community. The Awards for All programme aims to help improve local communities and the lives of people most in need. Grants of between £300 and £10,000 are available. The Awards for All programme will not give more than £10,000 (in one or more grants) to an organisation in any one year period. Grants can be used to pay for some or all of the project costs. Not-for-profit companies and community interest companies. Two unconnected people on the board or committee. A UK bank account in the name of their organisation. Annual accounts (unless the organisation is less than 15 months old). 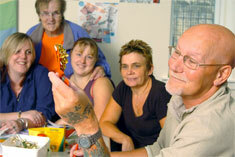 The Big Lottery Fund is ‘keen’ to support smaller organisations and will consider their income when making a decision. Organisations aimed at generating profits primarily for private distribution. Organisations based outside of the UK. Applications made by one organisation on behalf of another. Electricity generation and feed in tariff payments. Paying someone else to write an application. Bring people together and build strong relationships in and across communities. Improve the places and spaces that matter to communities. Communities should be involved in the design, development and delivery of projects. This is not an exhaustive list. 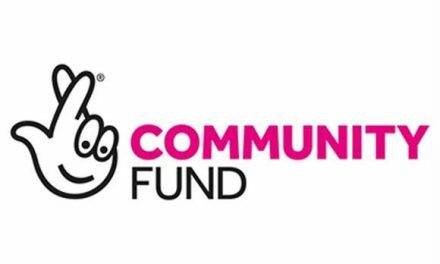 Applicants are advised to contact the Big Lottery Fund with any queries about their project’s eligibility. Application packs are available from the Awards for All website. If an organisation is offered an award, it will be required to provide certain documentation before the award can be paid. The nature of the documentation required will depend on the type of organisation. The application assessment period normally takes three months so applicants should time submission of their applications at least three months before their project is planned to start.